Building Award Winning Homes Since 1978, Peter Ward Homes is one of East Yorkshire and Northern Lincolnshire's leading, independent housebuilders. 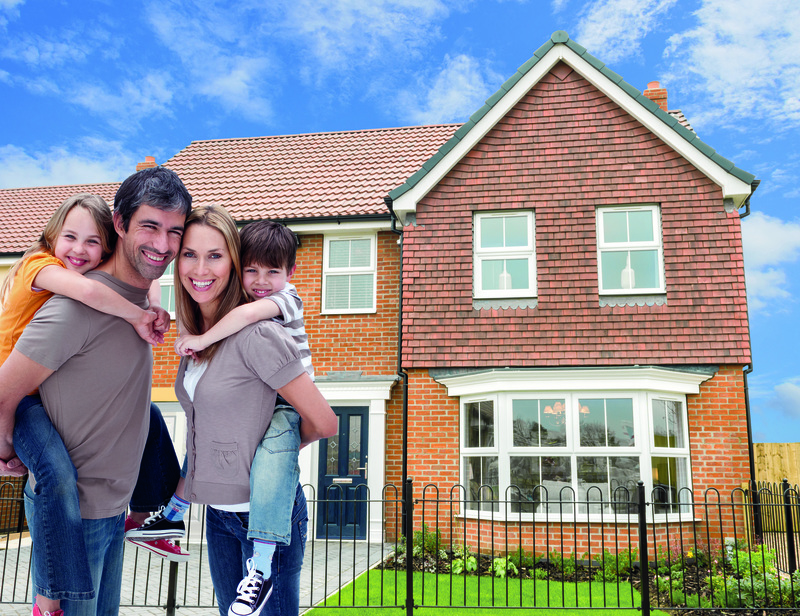 If you are thinking about buying a new-build home then visiting a show home may be a good start. Show Homes allow you to really visualise your family living their as well as get a feel for the quality and finish of the build. However before visiting a show home, there are a number of things you may want to look out for in order to help you get a better idea of the place you are looking for. We have compiled a list of all the necessary things to consider. Our newest show home, The Sandridge, is available to view at Habrough Fields, Immingham. At Peter Ward Homes not only do we take pride in the embellishment of our homes, but the sites too. A tidy and well managed site gives a great first impression and a good indication that your new home will be built with quality workmanship in mind. 2. Which way does the house face? South facing windows can improve the energy efficiency of a home because solar energy warms the walls and floors of a building. However north facing windows offer more consistent quality of light. When is the house likely to be ready and completed to move into? It is natural to want to move in as quickly as possible but your chosen plot could be a few months from completion. Everyone loves to make their home their own, so one thing to consider would be whether you can make certain areas of the house your own taste. At Peter Ward Homes buyers can choose a number of finishes to their home. One of the main things to check is whether the builder is registered with the NHBC. Peter Ward Homes is covered by the NHBC’s ten-year build mark meaning your home is covered before it is even completed. Take measurements of large items such as beds, sofas and dining room tables and then measure up the space in the show house to check your belongings will fit. It is also a good idea to check what storage is available to fit extra items around the house. Check the full site plan to see where the open spaces and play areas for children are planned as well as other useful facilities such as GP surgeries, schools and local shops. This will give you a better idea of how the community plans to develop over time. The code gives you protection and rights to purchasers of new homes. All you need to do is ask to see a copy of the code and make sure you are protected during each stage of the buying process. Buyers are able to view a copy of the homes Energy Performance Certificate as this will give you a good indication of how energy efficient the home is and how much the utility bills are likely to cost. Ask to see if the home has any renewable technologies that reduce bills even further. Find out which council tax band the house will be allocated to, and what current yearly change is for that band.